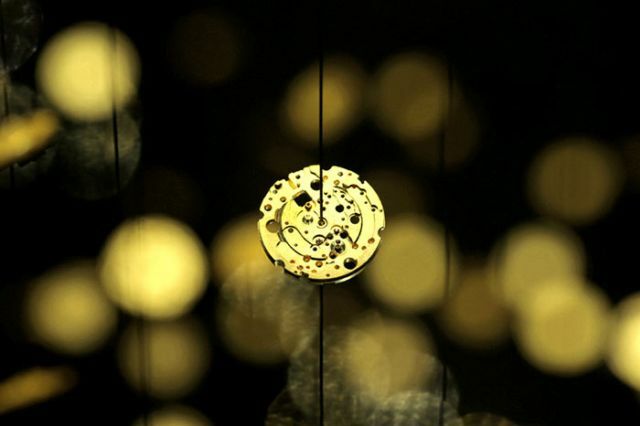 The DGT Architects firm, together with Japanese watchmaker CITIZEN, has created an amazing piece of installation art that breathes magic and life into an otherwise mundane object. 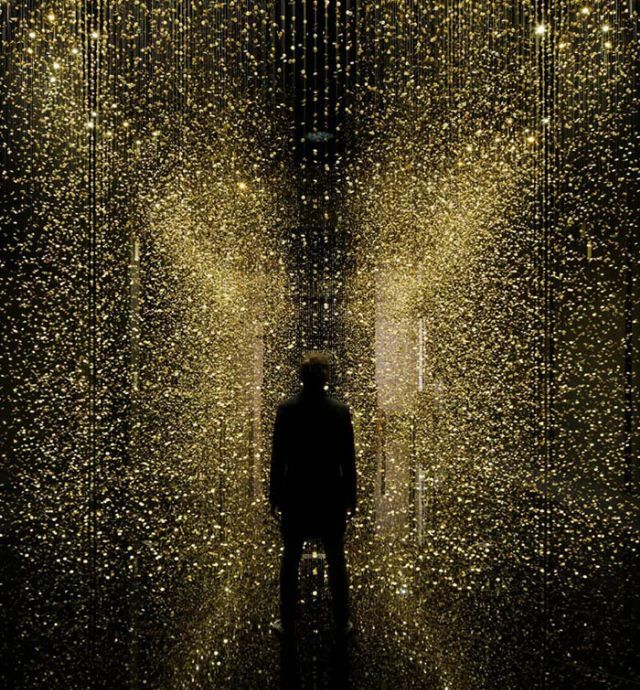 Their installation, called “LIGHT is TIME,” features 65,000 watch baseplates hung on black thread in a black room, making them look like shimmering golden raindrops. The installation was initially presented in Milan with 80,000 plates but is now located at SPIRAL in Tokyo!